Myles is the son of Rossbonny Judyland Serena, a Billy daughter. 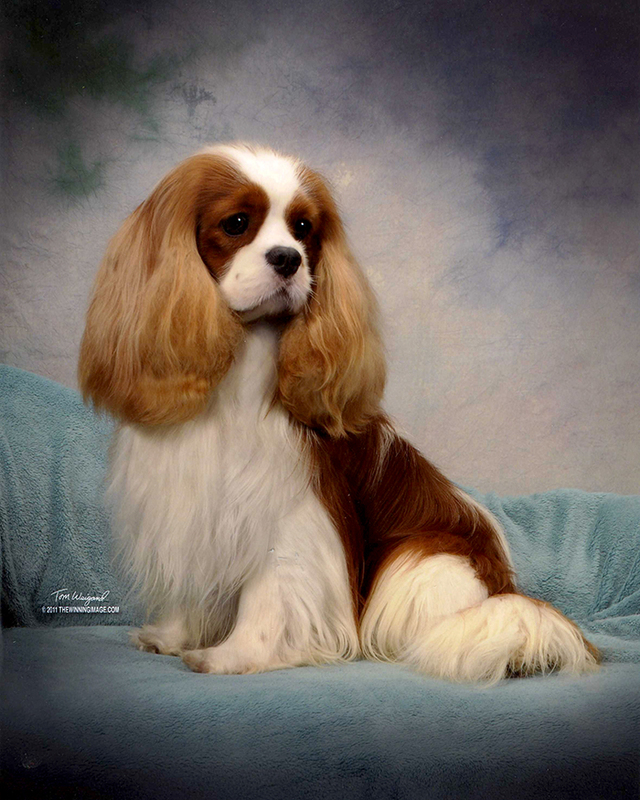 He is also the grandson of Eng Ch. 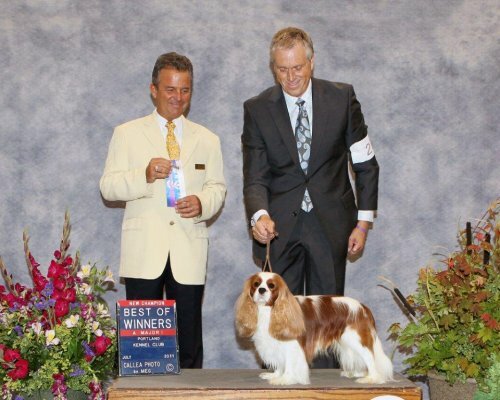 Keyingham Branwell, the UK titleholder for the highest number of CC's awarded for Cavaliers.